This Pendant is Made of Bone by Handcraft. Bone has been carved into jewelry for a very long time as it represents the strength of wild animals. This pendant comes on an adjustable cotton string. Cotton is durable and you can wear it while swimming or taking showers. 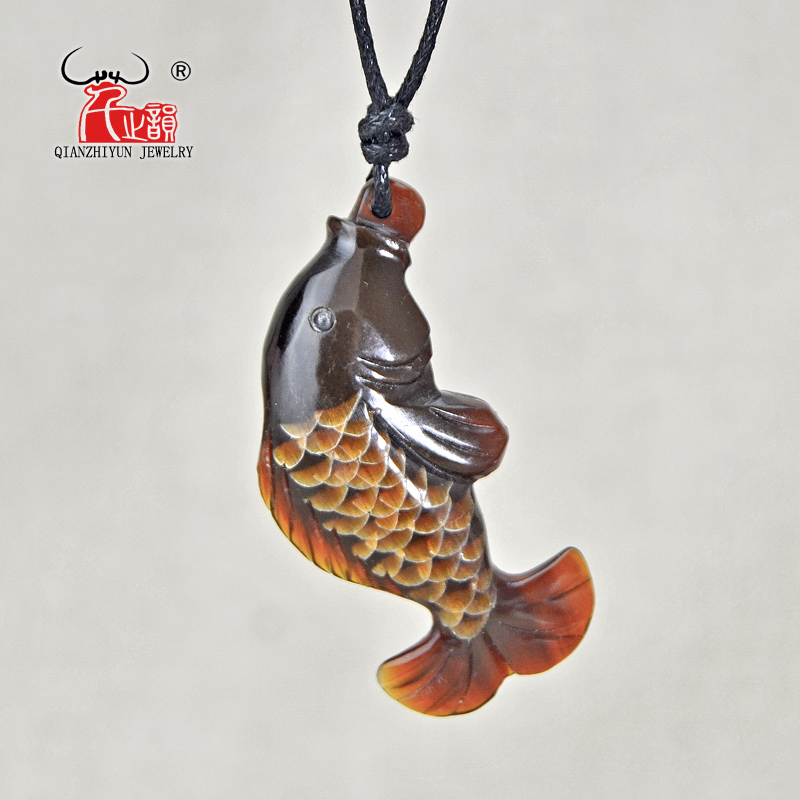 The Fish design represents the bonding of family, symbolizes good luck, good health and long life. It is considered a good luck charm by travelers, boaters, fishermen and surfers.